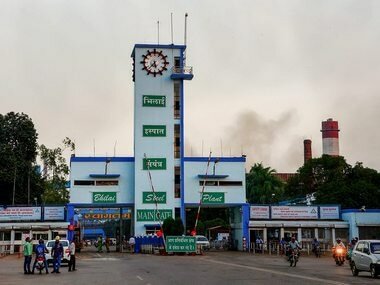 The government has also plans to set up a world-class airport in Dhalbhumgarh under Ghatsila sub-division of East Singhbum district. 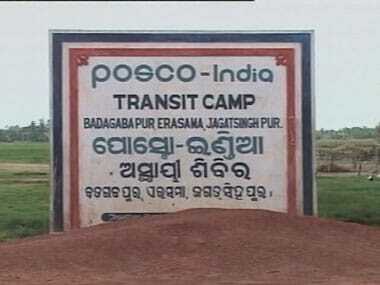 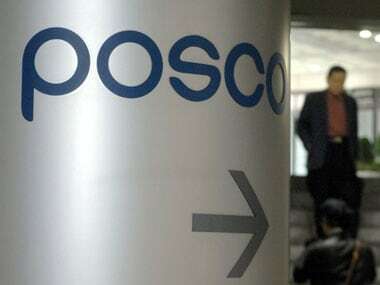 Not able to take off its 12 million tonnes plant in Odisha, global Steel giant POSCO is likely to shift its first Finex plant to Kalinganagar, in the state from Pohang, South Korea after a definitive pact with homegrown steelmaker MESCO, which is scheduled by August. 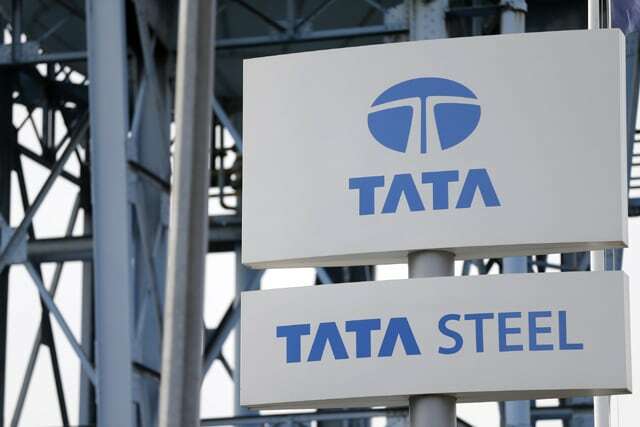 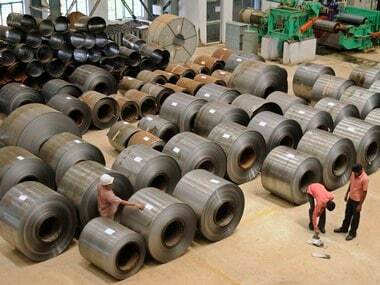 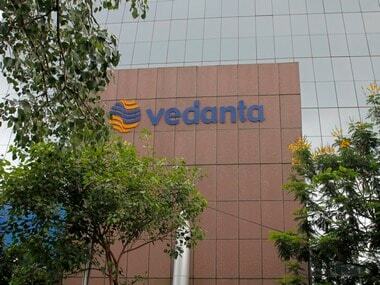 Tata Steel, a unit of India's Tata conglomerate, is building a six-million-tonne-capacity plant in Jajpur district that is due to be completed by 2015. 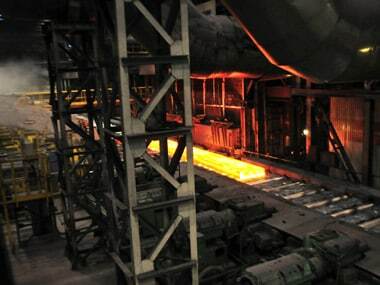 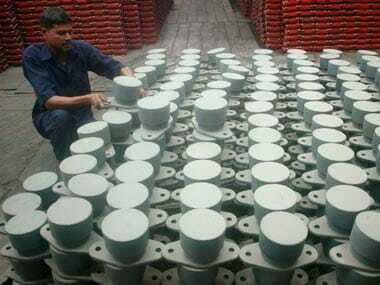 The process to set up four ultra mega steel plants will soon start in Chhattisgarh as the Centre has finalised the task of identifying the locations for the establishment of these projects.